I received a preview copy of this book but was under no obligation to write a review nor did I receive any financial compensation to do so. All opinions are my own experience and which I hope will inspire you. I have purchased an extra copy of this book for the giveaway in support of a fellow designer and because I think you will love this book as much as I do. Now we’ve got the business end out of the way let’s look at a delightful book I’ve just had the pleasure of looking through and be sure to read right down to the end for details of how to win your own copy. I’ve long been a fan of Kate from Greedy for Colour. Kate’s quirky sense of fun shows up in all her work and you can’t help but get caught up in her joyful enthusiasm in everything she does. 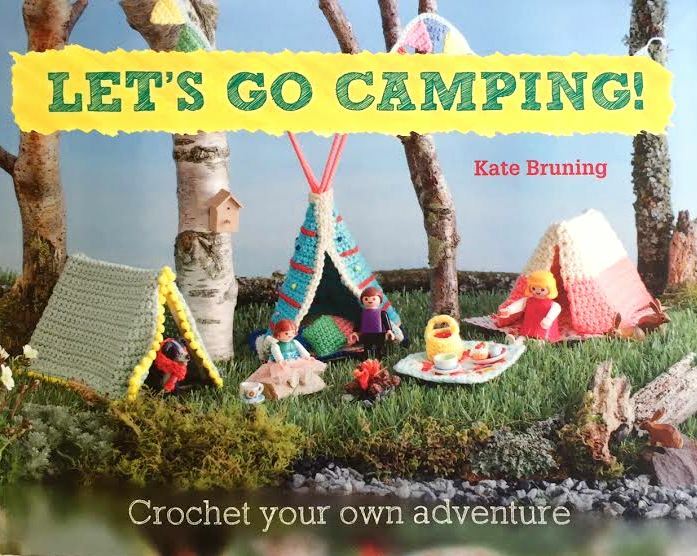 Kate’s new book Let’s Go Camping! 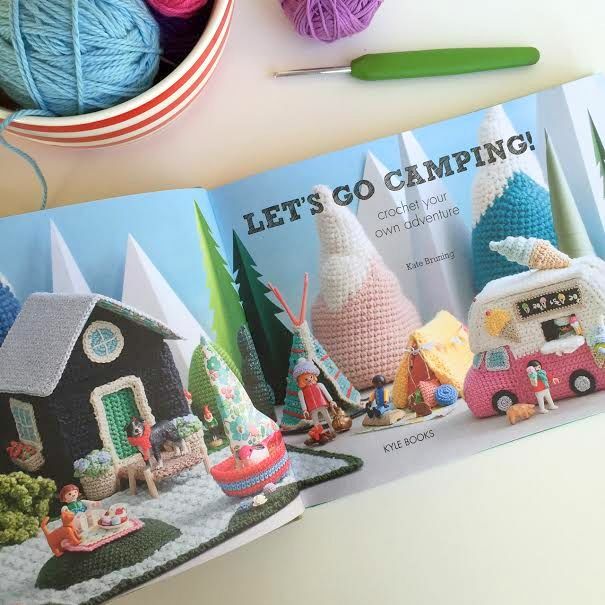 : Crochet Your Own Adventure is absolutely delightful and filled with mix and match projects ranging from vintage caravans and ice cream trucks to tents and teepees with all the camping paraphernalia of sleeping bags, backpacks and a log fire, as well as mountain and forest scenery to create your own wonderful, magical outdoor world. Oh how I would have loved to have this collection to play with when I was a kid! 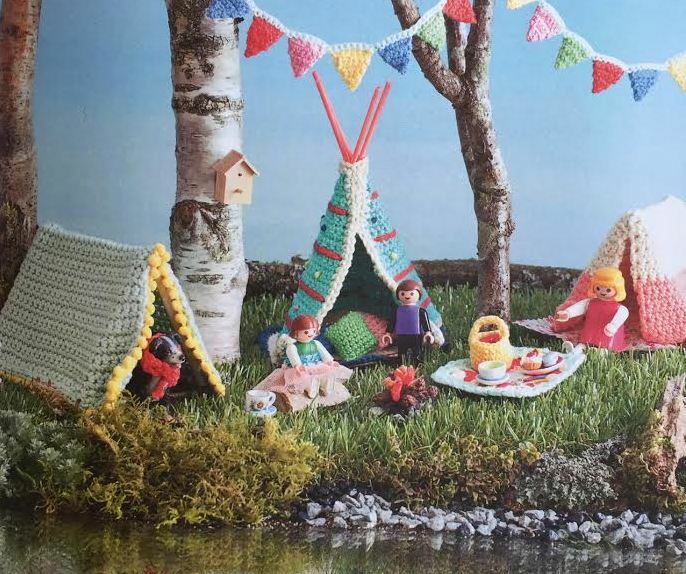 I want to make all the projects in the book just to re-live my childhood but thinking what a wonderful present it would make for a little one to have their very own little camping wonderland to inspire their imaginations. A couple of things to note here though is that the patterns are written in UK terms which may cause confusion for US folk but nothing a handy conversion chart can’t solve. Also, gremlins being gremlins, there is an errata page on Kate’s blog so be sure to download this before starting any projects. 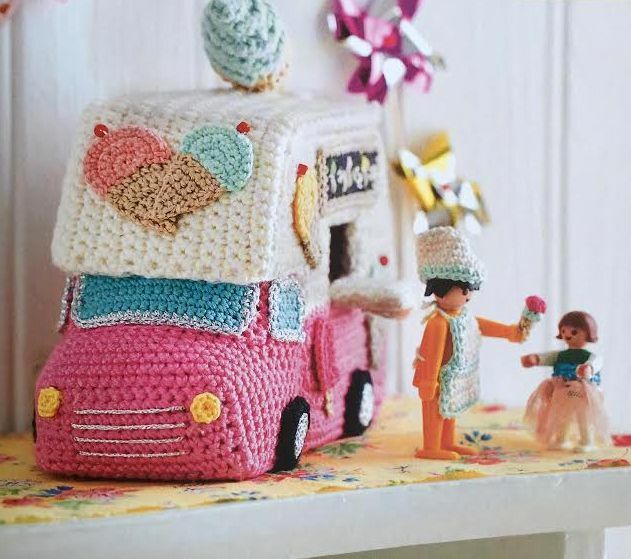 One of my very favourite projects in the book is the vintage ice cream van. How cute is this! It even includes a chest freezer full of teeny tiny little ice-creams ! I couldn’t help myself and dropped everything else I’m doing and started to make one of my very own to remind me of happy summer days chasing Mr Whippy down the road. Sorry! I made a comment right now but half of the sentence is in spanish. Autocorrect! Loos cute,thank you for the chance to win it.Lovely giveaway! I would love to win a copy of this delightful book. The projects are all so wonderful, but the vintage caravan is my favorite!!! I just love this creative use of crochet. Thank you for hosting this give-away!!! Isn’t the vintage caravan just the best Darlene! Thanks for entering the draw. Good luck! 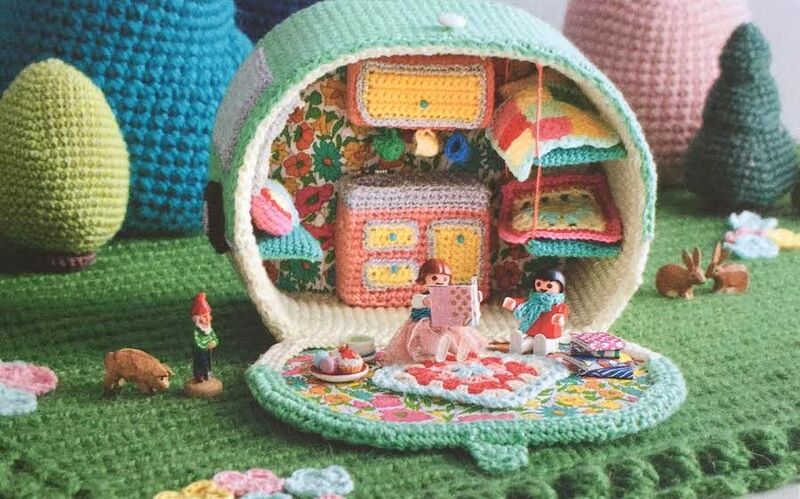 I love crochet and I love tiny things, so this looks like so much fun! I am all the way over in Canada, but just wanted to say that this book looks great! I, too, love the vintage caravan! I have a 2 1/2 year old grand daughter and would love to have these patterns to make for her. They look like a lot of fun for any age. Thanks for hosting such a gorgeous giveaway! 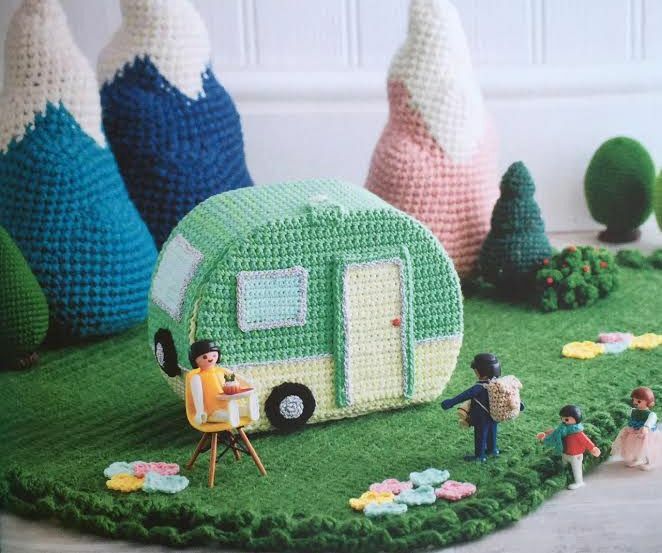 My dream is to own a vintage caravan and cover it in granny square goodness… If I win I can at least crochet myself a caravan to wish upon until I can afford the real thing! Just on my way home from my camping trip! !love the pictures! What vintage wonders to make – simply gorgeous! This book looks amazing. I would love a copy! I absolute love camping, it will be fantastic to win this book to suprise my lovely 6 year old with campingstuff for her Playmobile! What a fab idea for a book. My daughter and family have a caravan, she would love me to crochet some things for her. Wow what a great book. Would love to win it so I can start making the creations for my two future grandchildren due in three weeks and January. Thx for the opportunity !! Hello! WHAT an adoreble book! Wow! I would LOVE to crochet Done of that this winter… Aaah, SO CUTE! I love love love the camper. What an amazing talent. What a cute project, the book looks lovely. I’d love to have a copy. I just came across your blog and I enjoy your post. Now I saw that you give-away this great book. I would love join this give-away. I would make a camping for my brother. (because he’s NOT in to camping at all so that’s funny. My sister in law is really into camping so the book will be a little bit for her as well. I hope I can join the give-away because I live in The Netherlands. Well, I wish you a good day further. The caravan set is the cutest thing ever! I am from the USA, so not sure if I can enter, but bravo!! Putting the book on my Christmas wish list! 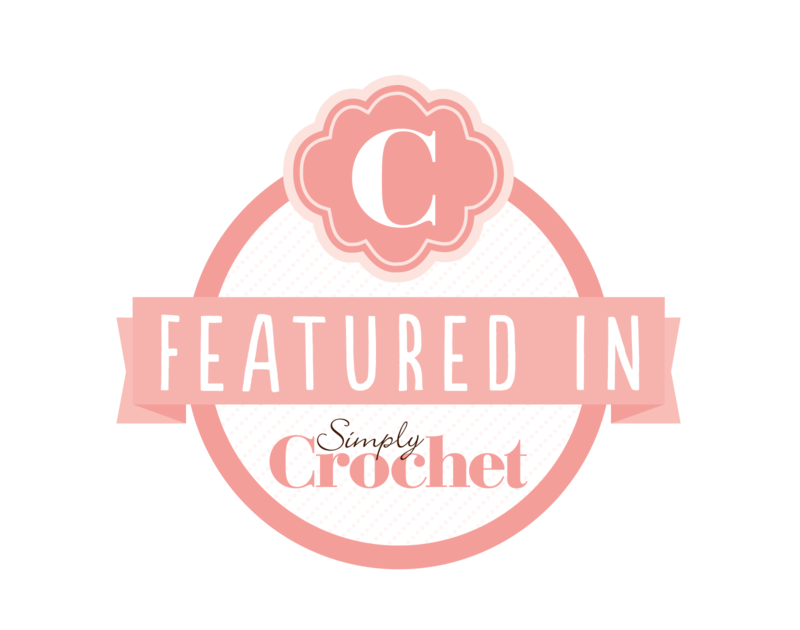 I just discovered your blog (thank you Simply Crochet!) – and what a lovely post! I would be so excited to make these over the summer! Too cute! Thanks for brightening up a dull Wednesday! I found you via Marianne Dekker-Roos and would love to be entered for the giveaway. What an amazing book! 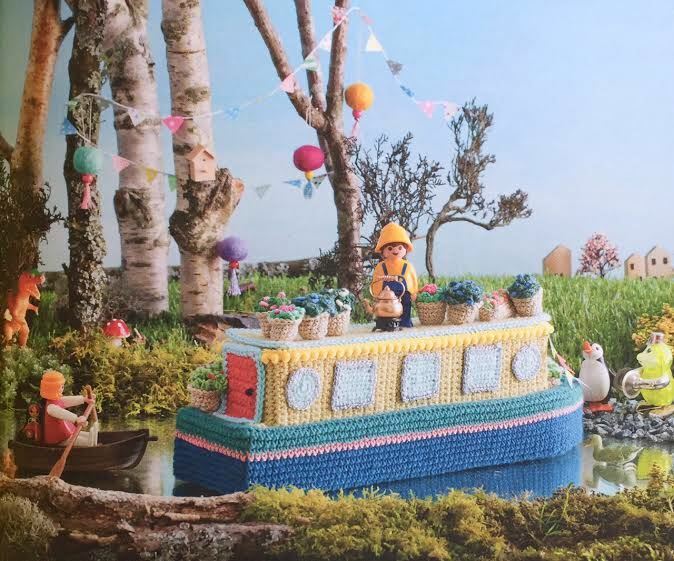 I think I’d just have to make everything in it, but that caravan – wow! These are they types of things of which my childhood dreams were made. And even now, as an adult, they call to my heart. I love everything about this – especially that camper! 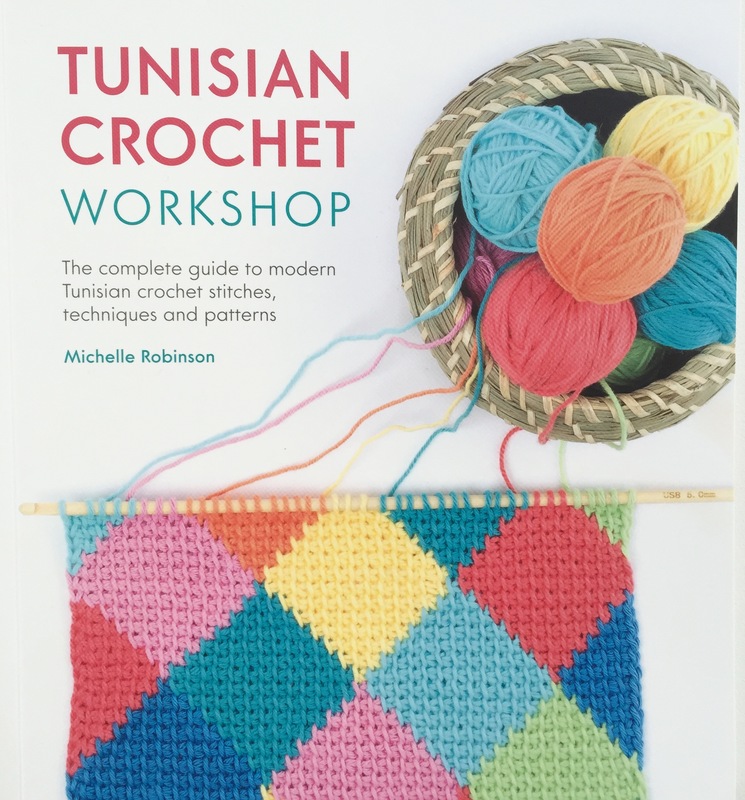 Thank you for the giveaway – I can’t wait to see this book in person and to start crocheting. 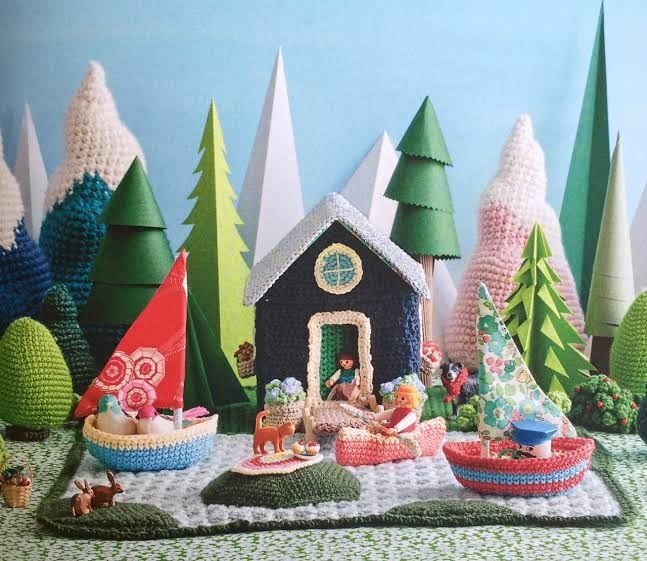 I would simply LOVE to win this…beautiful & stunning projects…adorable!! This book is Awesome. Absolutely adorable. So much cuteness. Love…Love…Love it!! !